New Regency Hire Screenwriter Michael Lesslie for 'ASSASSIN'S CREED' Adaption Starring Michael Fassbender. 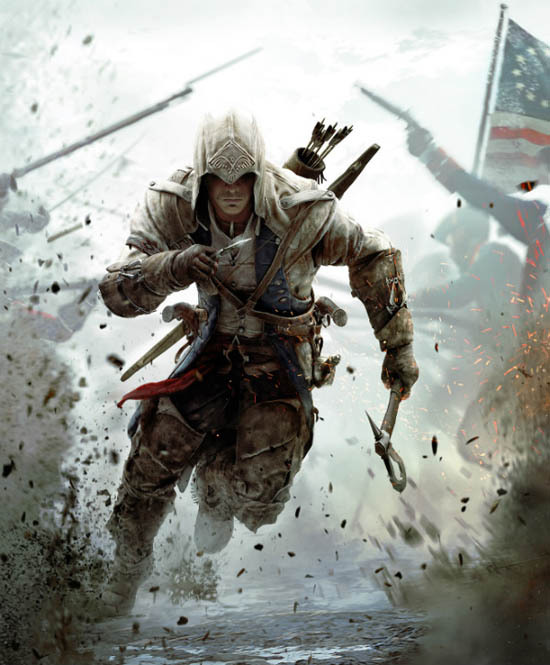 Ubisoft Motion Pictures & New Regency have reined in British screenwriter Michael Lesslie to handle the studios big screen Assassin's Creed adaptation THR report. Lesslie is an acclaimed English playwright who penned the very successful The Prince of Denmark which performed at the National Theatre in 2012. The studios are currently searching for a director for the movie. Michael Fassbender will star in & produce the video game adaptation with Conor McCaughan. Assassin’s Creed centers on a bartender who is captured by a secret corporation & sent back in time to relive the memories of his ancestors all of them assassins & retrieve ancient artifacts. I'm reading: New Regency Hire Screenwriter Michael Lesslie for 'ASSASSIN'S CREED' Adaption Starring Michael Fassbender.Tweet this!